Group Collaboration | Our Favourite Reads Of 2015! Welcome to our final group collaboration of 2015! We can hardly believe the year is almost over but it's certainly been a good one for us when it comes to reading! As usual we asked our contributors and readers to let us know which books they enjoyed the most this year. 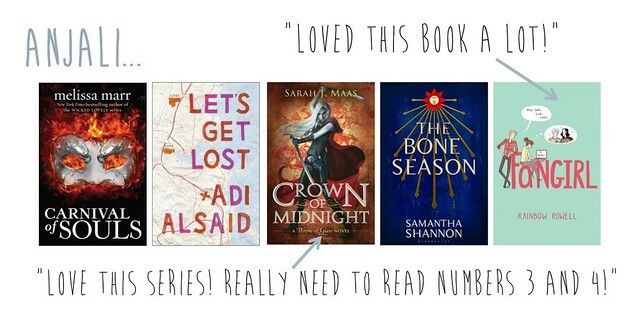 Hopefully you'll find some new titles to add to your TBR lists for 2016 but don't forget to leave a comment and let us know which books would make your top 5 for this year too! In January we'll be talking reading goals for 2016 including the books we vow to read next year.